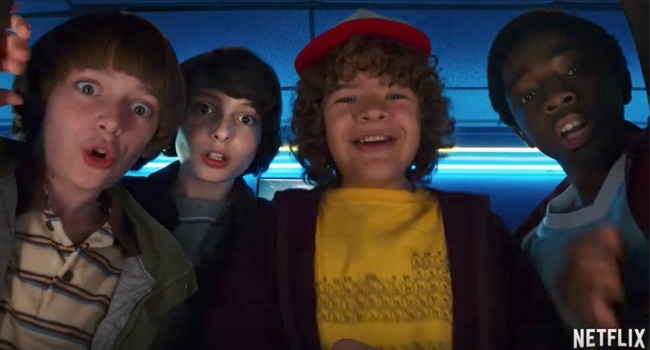 As Comic Con wraps up Shelby takes a look at just a few of the best trailers released over the weekend. 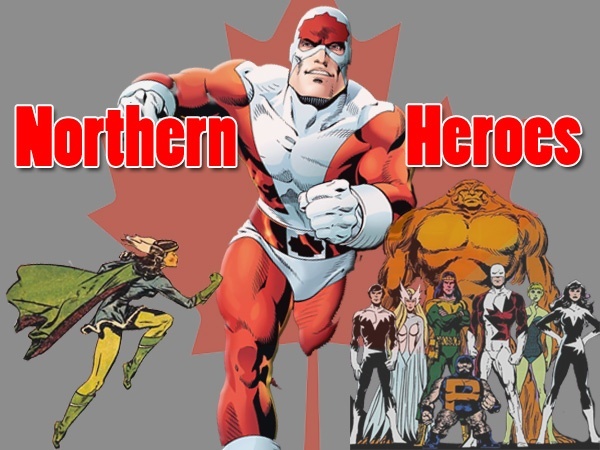 Shelby takes a look at the superheroes who proudly claim their Canadian heritage just in time for Canada Day. 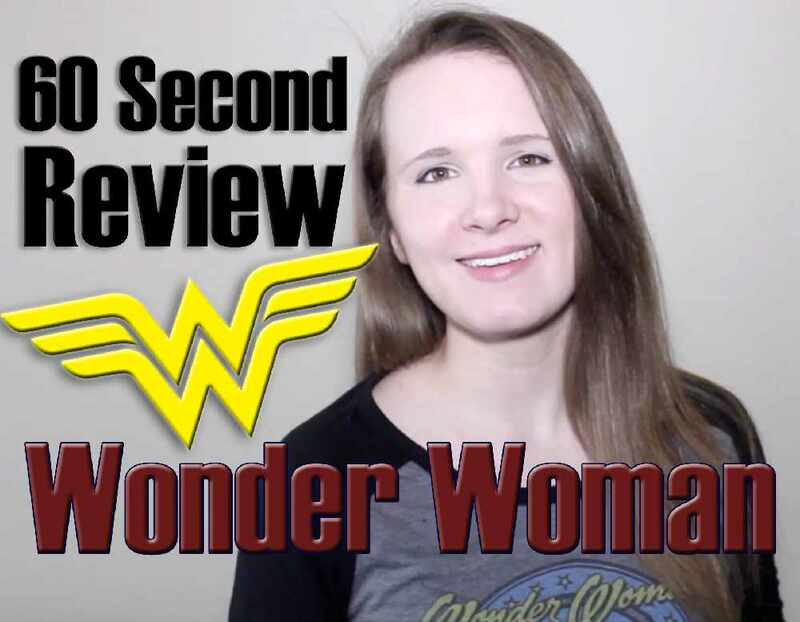 In Shelby's latest 60 second review she gives you her thoughts on Wonder Woman, no Lasso of Truth required. 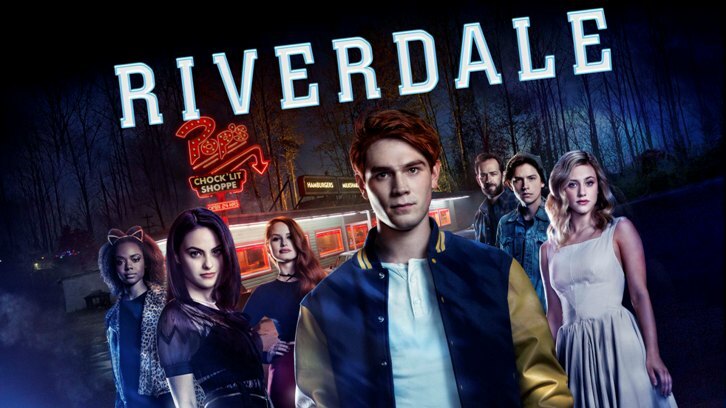 If you've been watching Riverdale and thinking 'This isn't how I remember Archie' boy do I have news for you.